The Japanese government has finally succeeded in convincing Apple to do something about the first generation iPod Nanos sold in Japan as users have filed at least 60 complaints about the device heating up enough to cause minor burns. Japan’s trade ministry asked Apple to publish an “easy to understand” statement on its website explaining how users of the devices could receive replacement batteries and obtain advice. Apple in response has agreed to replace all iPods sold between September 2005 and December 2006 which are reported to heat up immensely during charging. Apple blamed it on a single battery supplier, without naming the makers. Apple however, have declined to reveal the number of devices sold in Japan and also refused to confirm a spat with the Japanese government. Apple spokesman Tom Neumayr issued a statement about the matter after Ministry of Economy, Trade and Industry (METI) called Apple’s delay in reporting around 30 of overheating incidents “truly regrettable”. 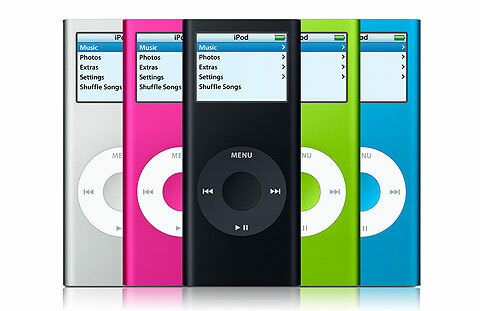 We’ve worked closely with METI to make sure first-generation iPod nano customers who are concerned with their battery have the latest information.